Colleen Chesebro wrote a fabulous review of my novel! Go check it out! And don’t forget, all proceeds from my book will given to those suffering from the effects of the hurricanes. The first $100 to go to help the people in Puerto Rico. 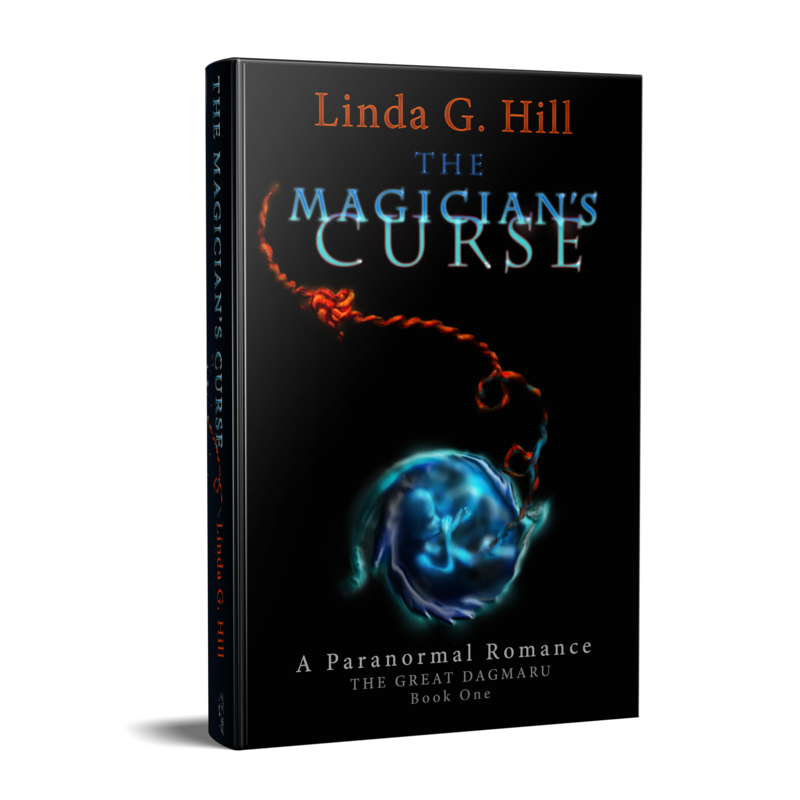 Categories: Reblogs, The Great Dagmaru | Tags: #amreading, book review, fiction, Gothic paranormal romance, Incubus, love, readers, romance, The Magician's Curse | Permalink. Jeff: So I’ve been thinking. Jeff: About where our relationship is going. Sandi: (looks down at their hands clasped together) Do you think that’s a good idea? Jeff: Are you happy with it the way it is? All this sneaking around? Sandi: What is the alternative? Unless I quit my job at the dungeon, there’s no way you can go public with the fact that we’re dating. Sandi: Your superiors aren’t going to understand that. They’ll see only what’s on the surface. Jeff: So what if … (gets up and kneels in the aisle beside her, a diamond ring in his hand) What if I asked you to marry me? Sandi lifts her right hand to her mouth, her left is poised in front of Jeff. Jeff: Life is much to short to let it pass us by worrying about what other people think. If you’ll say yes, it won’t matter what you do. Sandi, I want to spend the rest of my life with you. Will you do me the great honour of becoming my wife? Everyone on the bus applauds as they kiss. Categories: fiction, Scecond Seat on the Right | Tags: Flash Fiction, forbidden love, Jeff, micro fiction, proposals, romance, Sandi, scene, secrets, short fiction | Permalink.